Details on the tender offer will be published on the company's website ( www.fabasoft.com ) from 10 June 2008. I. At the Annual General Meeting of Fabasoft AG on 26 June 2007 the Managing Board of Fabasoft AG was authorised to effect a repurchase of own shares pursuant to Art 65 Para 1 Section 4 and/or Art 65 Para 1 Section 8 of the Austrian Stock Corporation Act covering up to but no more than 10 % of the company's share capital. This authorisation is valid for 18 months. Repurchase pursuant to this authorisation must not exceed three times the rate at the close of Xetra trading at the Deutsche Börse AG (German Stock Exchange) on 26 June 2007 with the minimum rate at the calculation value of  1.00 per share. The resolution of the Annual General Meeting pursuant to Art 65 Para 1 No 4 and No 8 of the Stock Corporation Act was published on 22 February 2008 in the Amtsblatt zur Wiener Zeitung (Austrian Official Gazette). II. 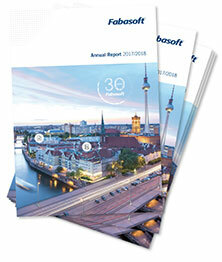 The Managing Board of Fabasoft AG today resolves to utilise the authorisation granted by the Annual General Meeting of the company on 26 June 2007 to repurchase shares covering up to a maximum of 10 % of the company's share capital, presently corresponding to up to 946,460 ordinary bearer shares, pursuant to the content of this resolution of the Managing Board. 1. The repurchase programme commences on 17 March 2008 and it is anticipated to continue until 31 August 2008. 2. The repurchase programme concerns Fabasoft AG's ordinary bearer shares (uniform class of shares). 3. 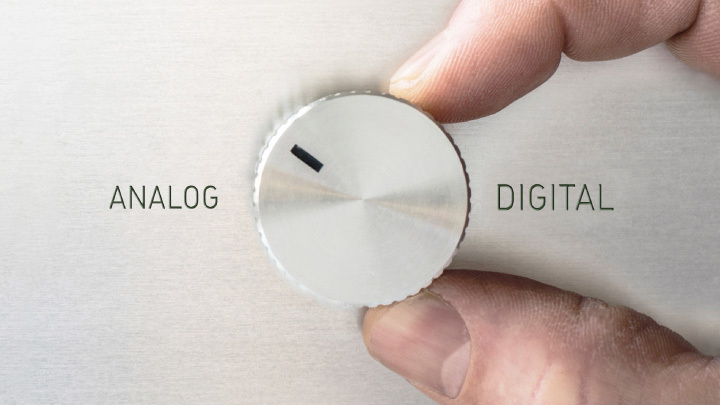 The intended volume of the repurchase of the company's own shares is up to 100,000 ordinary bearer shares of Fabasoft AG. 4. Pursuant to a resolution of the Annual General Meeting of 26 June 2007 the lowest repurchase consideration per share is  1.00 and the highest repurchase consideration is three times (maximum) the rate at the close of Xetra trading at the Deutsche Börse AG on 26 June 2007. 5. The manner and purpose of repurchase of own shares in this repurchase programme is specified as follows: the repurchase of Fabasoft AG's shares by virtue of this repurchase programme shall take place via the Frankfurt Stock Exchange, exclusively via financial institutions. The purpose of this repurchase of the company's own shares is the issuance to Fabasoft AG employees and members of the board pursuant to Art 65 Para 1 Section 8 of the Austrian Stock Corporation Act; Fabasoft AG does, however, also reserve the right to utilise the repurchased shares for other purposes within the meaning of Art 65 Para 1 Section 8 of the Austrian Stock Corporation Act, for example for supporting the Group's expansion strategy or, where appropriate, to withhold the shares. However, trading with own shares for profit-making purposes is strictly excluded. 6. The resolution of the Annual General Meeting of Fabasoft AG on 26 June 2007, in which the authorisation to repurchase own shares was granted, was published in the Amtsblatt zur Wiener Zeitung (Austrian Official Gazette) on 22 February 2008. The date of the resolution of the Annual General Meeting pursuant to Art 65 Para 1 No 4 and Art 65 Para 1 No 8 of the Stock Corporation Act was 26 June 2007. Fabasoft AG shall fulfil its duties of publication as specified, in particular also by publishing information on the Fabasoft AG website www.fabasoft.com , which is accessible to the public.